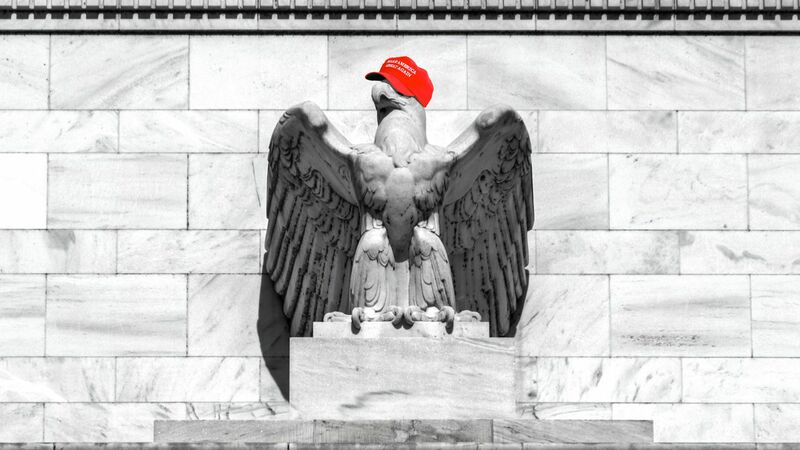 Axios' Jonathan Swan tells me via email that it's much simpler: "People close to the president say Trump is pissed at Powell and views the Powell-led Fed as the biggest threat to markets and the economy. So he’s throwing some bombs into the building." "The cannabis market is ripe for significant consolidation, and the pickup we have experienced recently is likely only the beginning," cannabis industry investor and analyst Alan Brochstein writes in Fortune.